Honour again came the way of President of Nigeria Football Federation, Mr. Amaju Melvin Pinnick on Thursday, as the Sports Writers Association of Nigeria (SWAN) presented him with a Merit Award. The occasion was the 53rd Full Council Meeting of SWAN, which took place at the expansive ambience of the Yankari Games Reserve, Bauchi and was attended by a galaxy of prominent political leaders and football chieftains, among them Bauchi State Governor Mohammed Abubakar and members of his cabinet. There were also former NFF General Secretary and two –term member of the House of Representatives, Alhaji Sani Ahmed Toro and Chairman of NPFL club Wikki Tourists, Alhaji Isa Musa Matori. NFF’s Director of Media and Communications, Ademola Olajire, who collected the award on behalf of Pinnick, said the new member of the Executive Committee of Confederation of African Football remained committed to providing even greater support and encouragement to the nation’s sports –writing family. 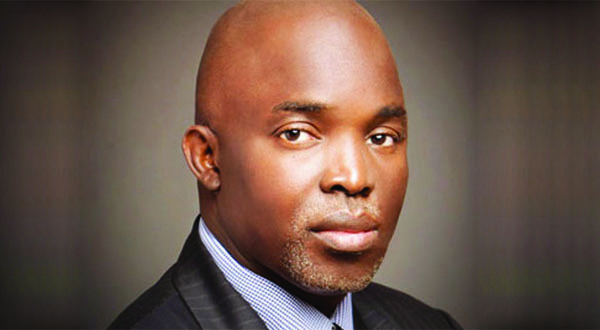 Pinnick, whose 31 –month old administration has brought honours to Nigeria in the shape of FIFA U17 World Cup, Africa U23 Cup of Nations, two Africa Women Cup of Nations titles and Olympic bronze medal, is also the vice president of the West Africa B Union and a member of the Organizing Committee for FIFA Competitions. The two –day SWAN Full Council Meeting, the first in the life of the Honour Sirawoo –led executive body, ended on Friday.